On 15 January 2019, council members of the Selangor Information Technology & E-Commerce Council converged for the annual SITEC Council Meeting at Invest Selangor Berhad in i-City, Shah Alam. SITEC Chief Executive Yong Kai Ping presented SITEC’s achievements and work done for 2018 and previous years, as well as SITEC’s plans moving forward. 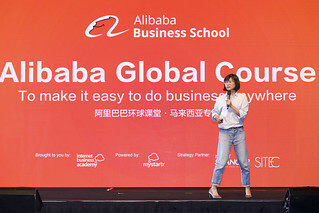 As of December 2018, a total of 73 e-commerce classes were conducted since its inception in 2015, and approximately 200,000 individuals were reached out to, mainly startups, SMEs, and players in e-commerce, Smart City and technology. Over 850 apps were created for ‘Online 100’ merchants and as many as 425 Selangor retailers have been trained to be e-commerce ready under the Online 100 initiative. 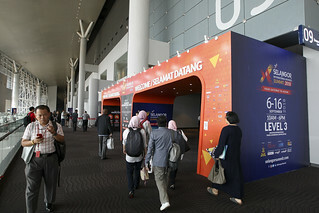 Under SITEC, eight (8) major e-commerce events were organized, together with three (3) Smart City events. 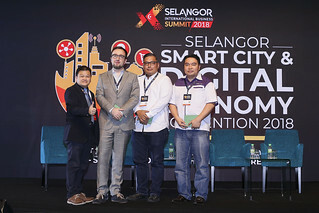 Inagurated in 2015, SITEC is an initiative implemented by the Selangor State Government through Invest Selangor to improve ecosystems in the e-Commerce industry. Key focus areas and efforts undertaken by SITEC include implementing an e-commerce education program, supporting and training traditional brick and mortar merchants and SMEs to take up e-Commerce as part of their business strategies through the Online 100 and Apps 100 programmes. Online 100 aims to onboard 100 merchants to the e-commerce ecosystem, and Apps 100 aims to provide 100 mobile app stores for said merchants. There are also various activities and programmes, notably the Selangor Accelerator Programme, to uplift the local startup ecosystem. SITEC also manages the Selangor Digital Creative Center (SDCC), and 11,000 sqft incubator and co-working space for startups.